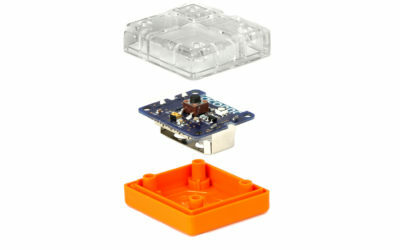 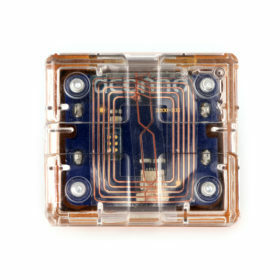 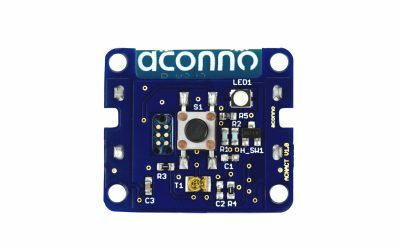 The acnACT is a compact BLE beacon that measures light and magnetic field and features a button and an RGB LED. 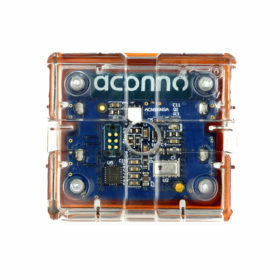 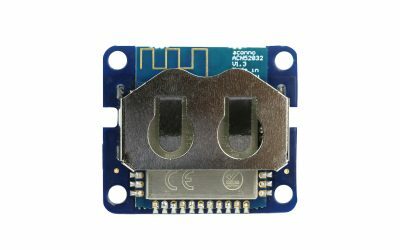 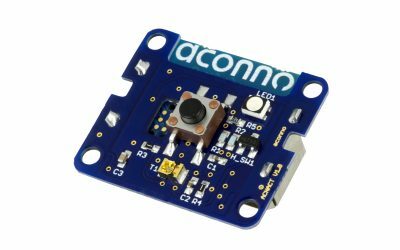 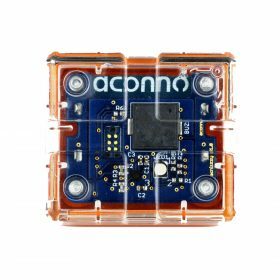 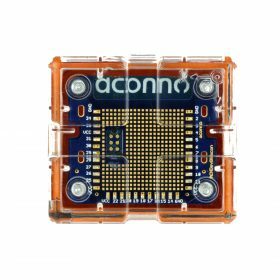 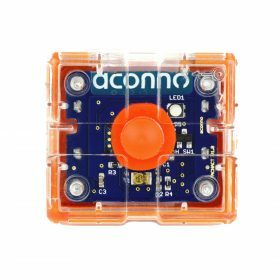 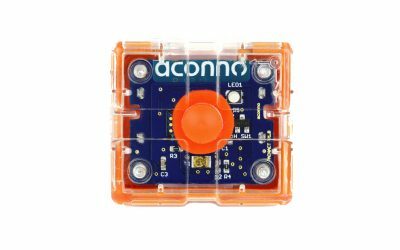 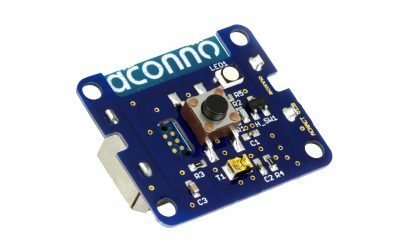 The beacon core is aconno’s ACN52832 Bluetooth 5 module, based on Nordic nRF52832 SoC, that ensures low power, long battery life and enough processing power for demanding sensory tasks. 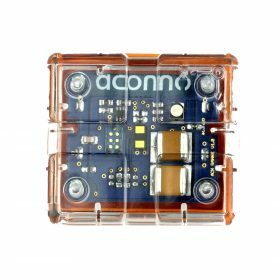 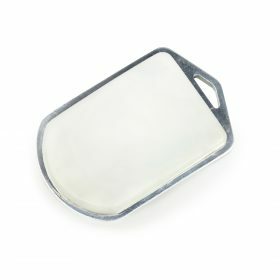 Each beacon comes with a premium battery and packed in a solid, highly durable casing.